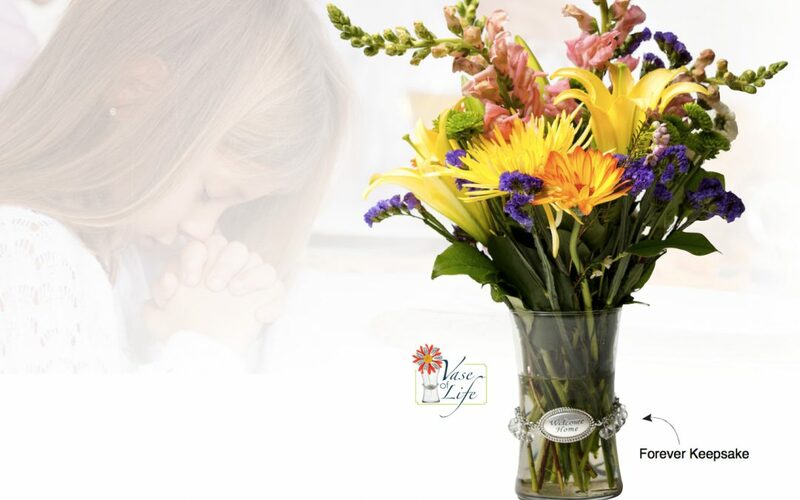 Come to the table this Easter with a beautiful bouquet of flowers, and Welcome Home those you love with our Vase of Life floral bouquets! When you open your home, heart, and table, you open the door to deeper relationships rooted in meaning and purpose. Share a meal of remembrance, gratitude, grace, and the reason for Easter celebrations.